Whether you’re 9 or 90, boy or girl, we are sure our charming little trail will put a smile on your face. 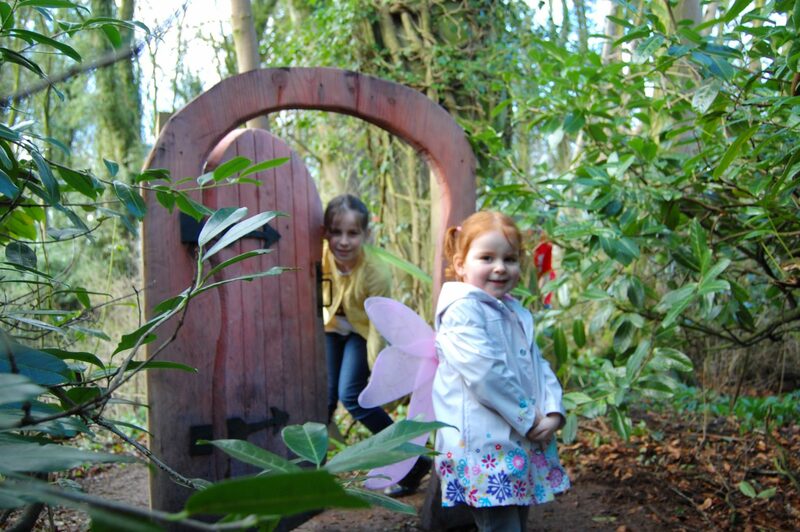 The enchanting outdoor fairy trail is the newest & most popular family attraction to come to the Galgorm/Ballymena area. 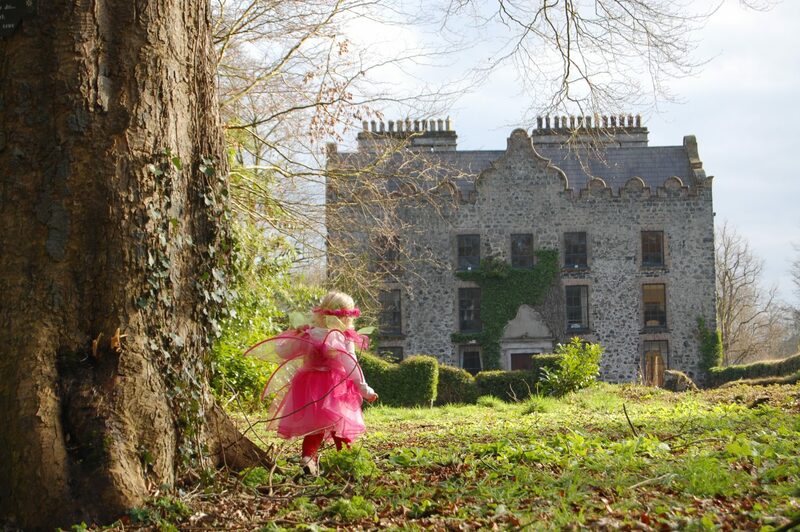 Check out our Galgorm Castle Fairy Trail Website to book your tickets, click here.